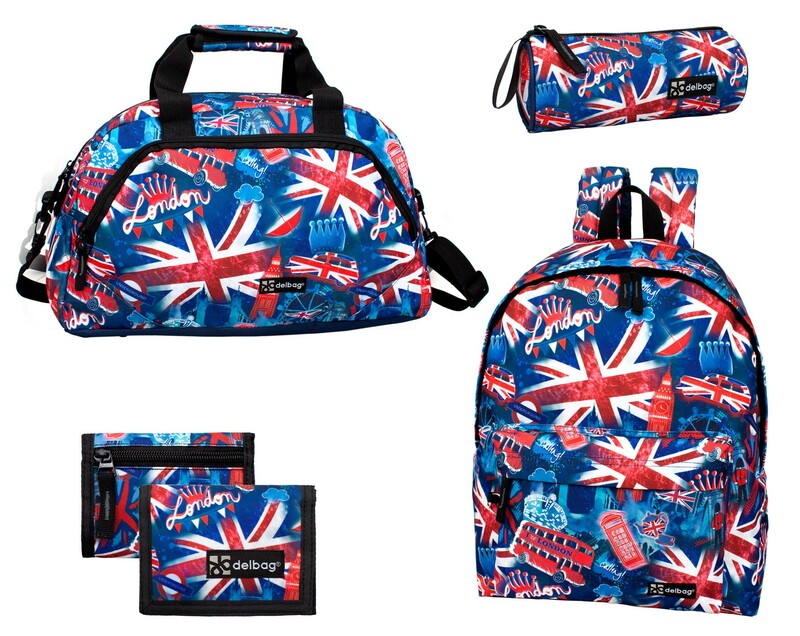 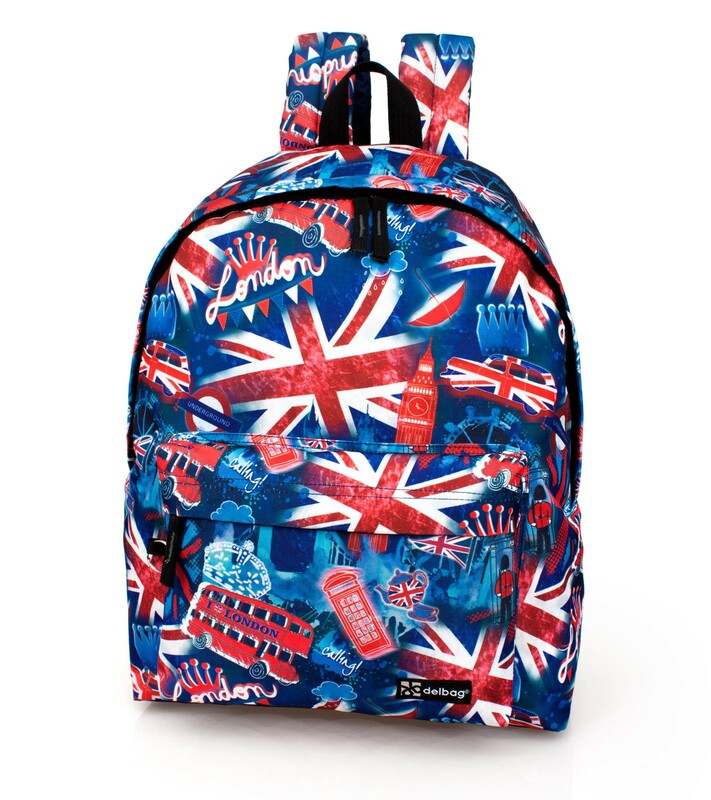 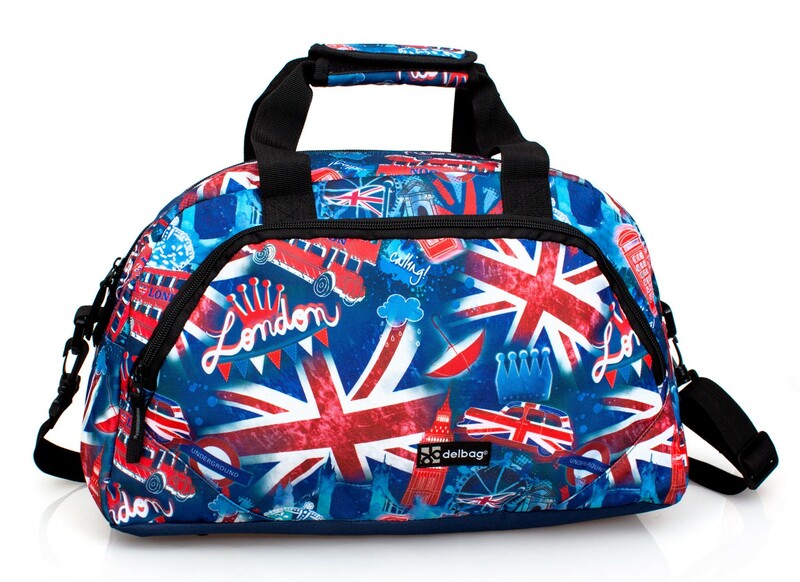 Exclusive trendy design and premium quality selection of items from our London Union Jack collection. 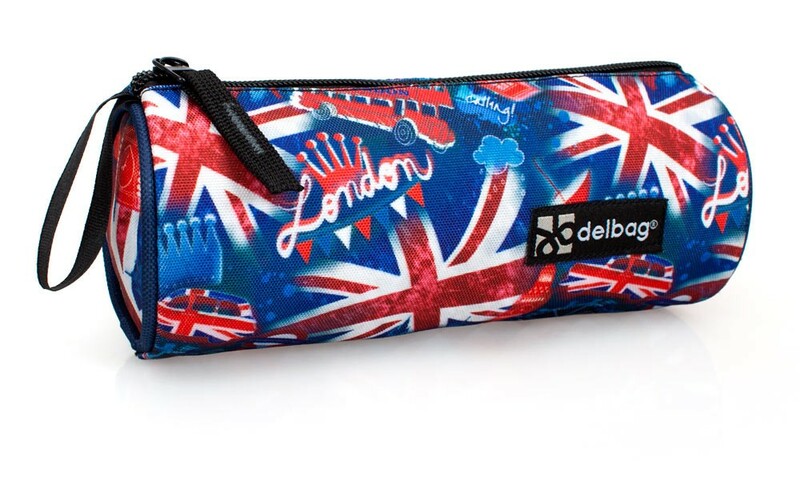 For boys girls, kids and grown ups, this is all you need for your travelling and day to day needs. 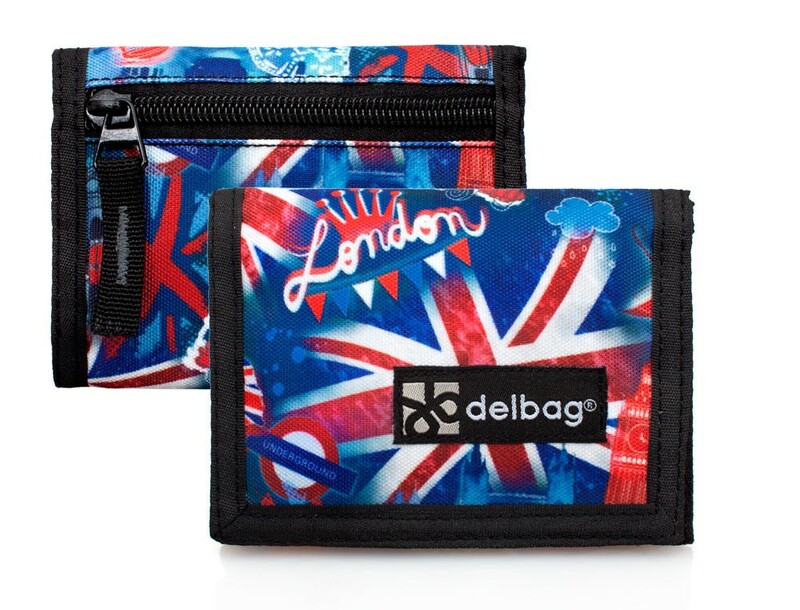 This is part of our new 2016 range and features the always beautiful Union Jack colours.